A Sudanese Christian was killed earlier this week while participating in a peaceful protest against the government’s attempted appropriation of a Christian school. 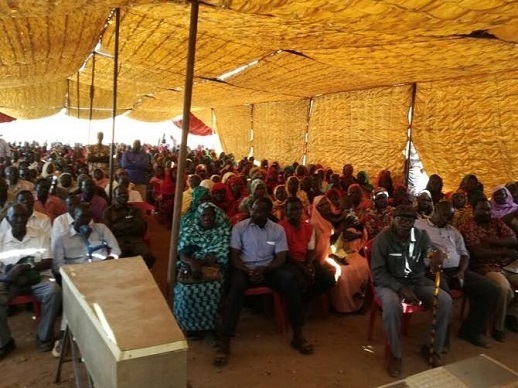 Younan Abdulla, part of the Sudan Presbyterian Evangelical Church (SPEC), was participating in the three-day protest, after the government-linked committee in 2016 authorised the sale of the land on which the school is situated, without the school’s consent. A second church member, Ayoub Kumama, also suffered stab wounds. He was taken to hospital but has since been discharged. Bahri Evangelical Church, a SPEC church of which Mr. Abdulla was a member, has long been in a dispute with a committee linked to the government, which wants to buy the land on which the SPEC-owned school is situated. According to reports, around 20 people armed with knives and other weapons attacked the protestors, some of whom are thought to be linked to the committee, which was set up in contravention of Sudanese law. Police made one arrest. According to the charity Middle East Concern (MEC), Shamshoun Hamoud, a member of the committee, was arrested after eyewitnesses identified him as the person who stabbed Mr. Abdulla. The charity noted that no more arrests were made despite more people being involved in the attack. 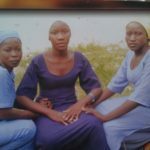 Prior to this attack the police had repeatedly arrested Christians in peaceful protests at the school, including Mr. Abdulla and the school’s headmaster on 16 March. Mr. Abdulla’s funeral was held on Tuesday (4 April) and he is survived by his widow and two young children. The service was attended by senior representatives of the US and UK embassies, MEC reported. The charity Christian Solidarity Worldwide (CSW) said that Khartoum’s targeting of the SPEC was part of its drive to “diminish or remove the Christian presence from Sudan”. CSW noted that the Khartoum Bahri Administrative Court last week rejected a case brought by 25 churches challenging a government order to demolish their places of worship. The 25 churches belong to denominations including the Catholic, Coptic Orthodox, Sudan Church of Christ, Jehovah Witness and Pentecostal Churches.